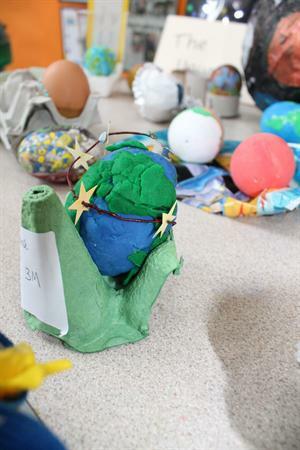 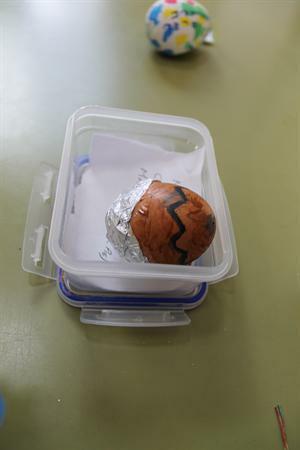 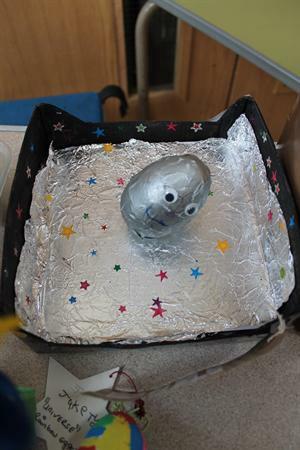 We had lots of fantastic entries this year with eggs decorated as people, planets and even pies. 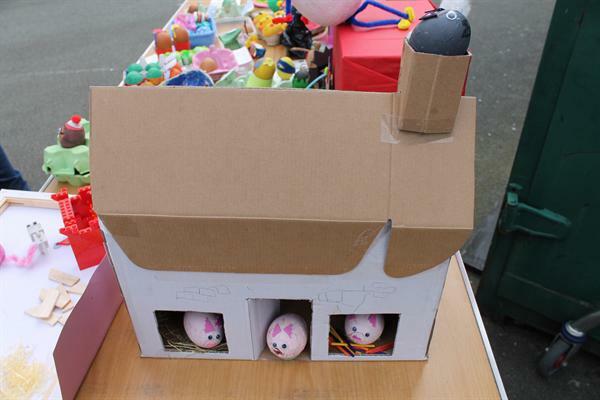 Mrs O’Farrell our School Cook had a very difficult time choosing the winners! 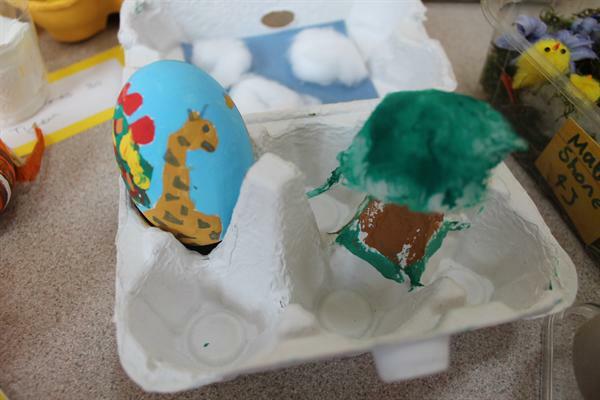 Jack in 5X for his 'Giraffe' scene. 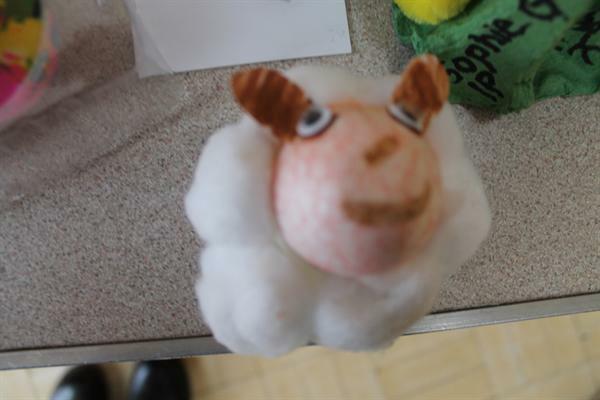 Well done to all the entrants for all the time and effort you put into your creations. 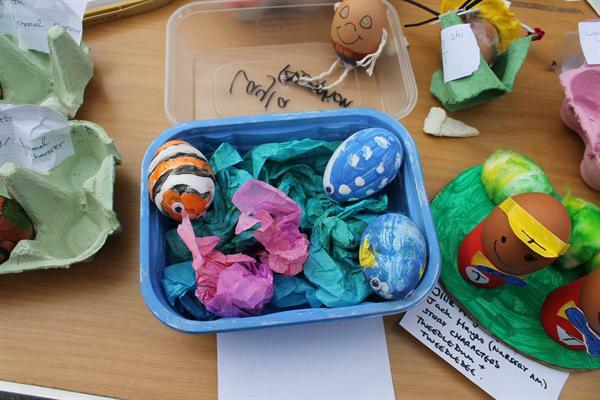 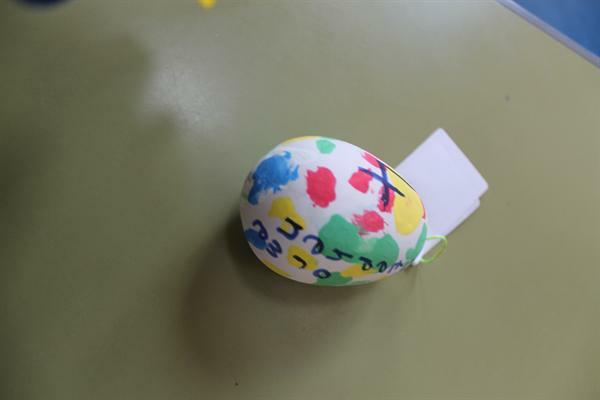 We certainly have egg-cellent talent here at St Michael in the Hamlet!